* Argosy University: Argosy University is a private, four-year, not-for-profit, multi-state university with a campus in Eagan. Argosy University offers a bachelors in Business Administration with a concentrations in Accounting, Finance, Healthcare Management, Human Resource Management, International Business, Marketing, or Organizational Management. * Augsburg College: Augsburg College is a private, four-year, not-for-profit college with a campus in Minneapolis, Minnesota. Augsburg's programs include business-related bachelors-level degrees and majors offered through its Department of Business Administration, including majors in Music Business, Management, Accounting, Finance, International Business, Management Information Systems, Marketing, and Business Administration/Economics and their Adult Undergraduate Program which offers majors in Accounting, Business Administration/Economics, Finance, and Management. * Bethel University: Bethel University is a private, four-year, not-for-profit university with a campus in St. Paul, Minnesota. Bethel University's offers business-related bachelors-level degrees through its Department of Business and Economics with business-related majors including Accounting and Finance, Business (with concentrations in Accounting, Business Analysis and Analytics, Finance, Human Resource Management, Innovation and Entrepreneurship, International Business, and Marketing), and Economics and Finance. 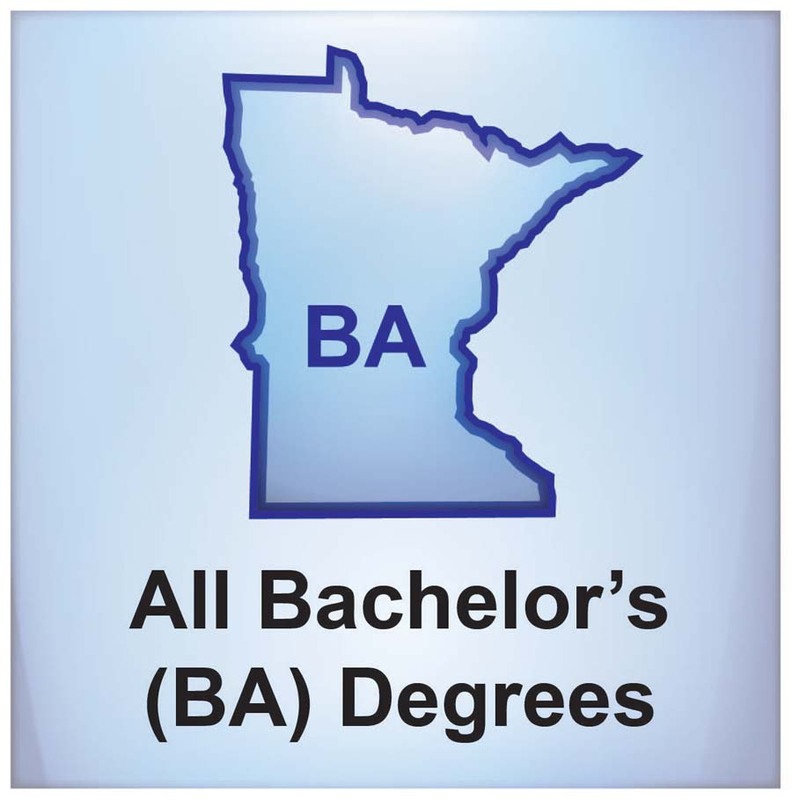 Bethel University's bachelors-level programs designed for adult learners includes business-related bachelors degrees through the College of Adult & Professional Studies in Accounting, Business Management, Finance, and Organizational Leadership, including online options. * Capella University: Capella University is a private, four-year, for-profit, multi-state online university headquartered in Minnesota. Capella University 's programs include business-related bachelors-level degrees with concentrations in Accounting, Accounting CPA Pathway, Business Administration, Business Intelligence, Finance, Health Care Management, Human Resource Management, Management and Leadership, Marketing, and Project Management. * College of Saint Scholastica : The College of Saint Scholastica is a private, four-year university with a campus in Duluth, Minnesota. 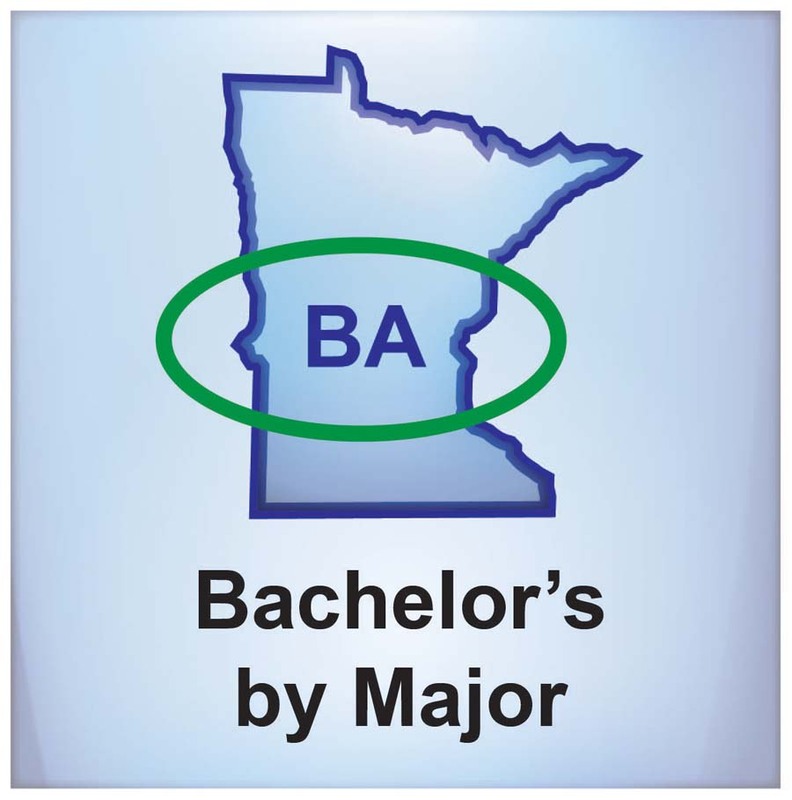 Saint Scholastica's business-related bachelors-level programs and degrees include majors in Accounting, Computer Information Systems (CIS) Business Analysis, Business and Technology, Finance, Management / Healthcare Administration, Marketing, and Organizational Behavior. * Concordia College: Concordia College is a private, four-year university with a campus in Moorhead, Minnesota. Concordia's business-related bachelors-level programs and degrees, including those through the Offutt School of Business, include majors in Accounting, Accounting and Finance, Agribusiness, Business, Business Education, Data Analytics, Finance, Healthcare Administration, Healthcare Financial Management, Healthcare Leadership, Healthcare Management, International Business, Long-Term Care Administration, Management Information Systems, Marketing, and Organizational Leadership. * Concordia University: Concordia University is a private, four-year, not-for-profit university with a campus in St. Paul, Minnesota. 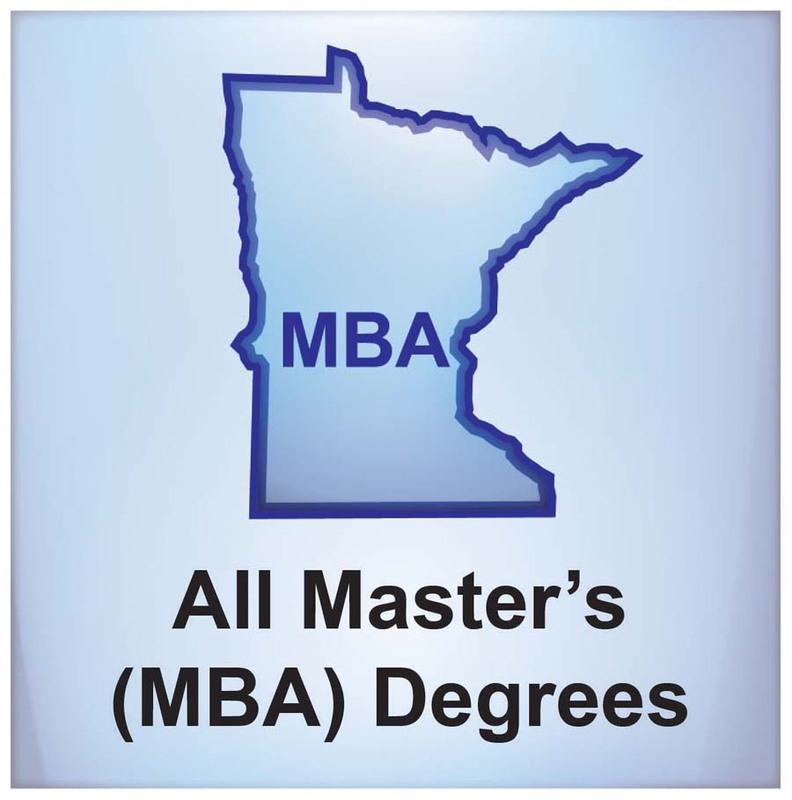 Concordia University's business-related bachelors-level degrees and majors include Accounting (Accelerated), Accounting (BBA), Accounting (BS), Business (Accelerated), Business Management, Finance, Health Care Administration (Accelerated), Hospitality Management (Accelerated), Human Resource Management (Accelerated), Information and Technology Management (Accelerated), Marketing, Marketing (Accelerated), Music Business, Organizational Management & Leadership (Accelerated), Sport Management, and Sport Management (Accelerated). * Hamline University: Hamline University is a private, four-year, not-for-profit university with a campus in St. Paul, Minnesota. Hamline University's programs include business-related bachelors-level degrees through the Hamline School of Business including: Bachelor of Business Administration (with concentrations in Accounting, Business Analytics, Finance, General Business, Global Business with East Asian Studies, Global Business with German, International Business, Management, Marketing, Sport and Recreation Management, and Sustainable Enterprise). * Macalester College: Macalester College is a private, four-year, not-for-profit college with a campus in St. Paul, Minnesota. Although Macalester does not have a business administration department or major, many graduates of its economics department have gone on to work in the business sector. * Metropolitan State University: Metropolitan State University is a public, four-year university with a campus in St. Paul, Minnesota. Metropolitan State University business-related bachelors-level programs include majors in Business Administration, Human Resource Management, International Business, Management, Management Information Systems, Marketing, and Supply Chain and Operations Management. * Minnesota State University (Mankato): Minnesota State University (Mankato) is a public, four-year university with a campus in Mankato, Minnesota. 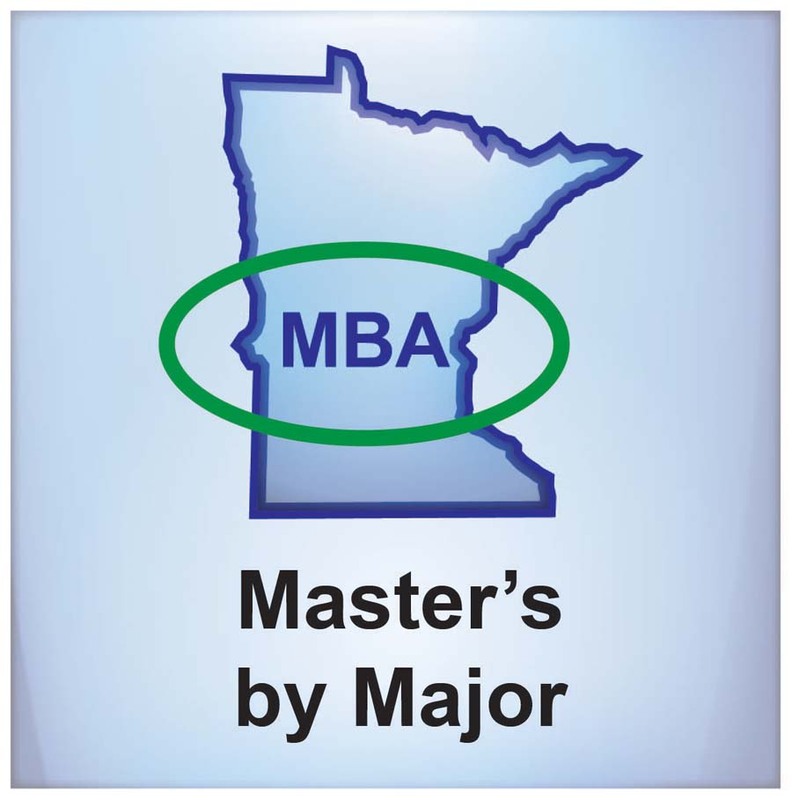 Minnesota State University (Mankato) offers business-related bachelors-level degrees through the College of Business with majors and minors in Accounting & Business Law, Finance, Management, Marketing & International Business, and Entrepreneurship and Innovation. 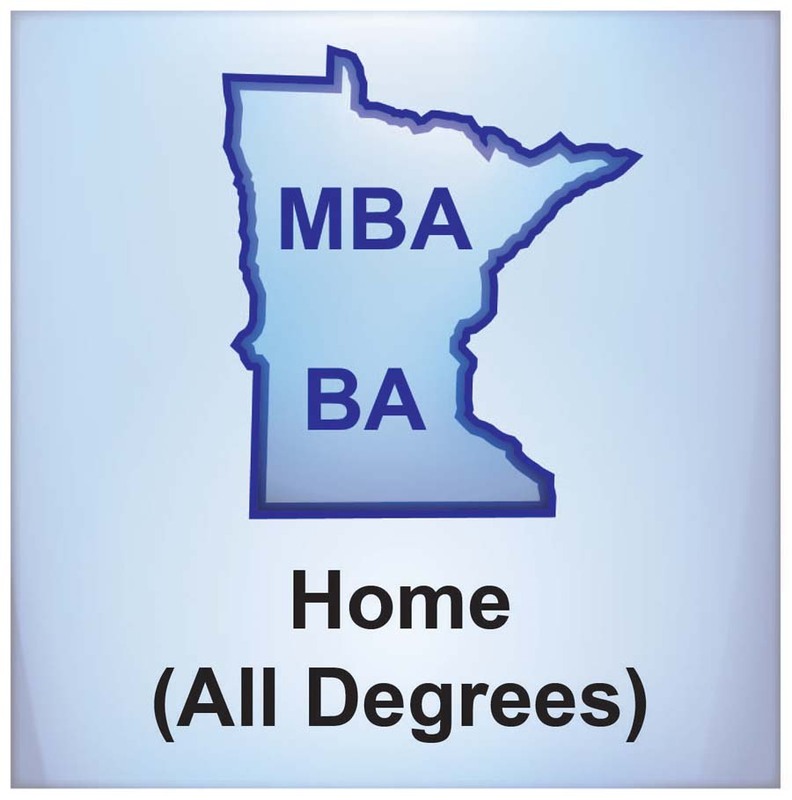 * Rasmussen College: Rasmussen College is a private, four-year, not-for-profit, multi-state college with Minnesota campuses in Blaine, Bloomington, Brooklyn Park/Maple Grove, Eagan, Lake Elmo/Woodbury, Mankato, Moorhead, and St. Cloud. Rasmussen College offers business-related bachelors-level degrees through its School of Business with business-related concentrations including: Accounting, Business Management, Business Analysis, Entrepreneurship, Finance, Healthcare Management, HR and Organizational Leadership, Marketing, and Supply Chain and Logistics Management. * Saint Cloud State University: Saint Cloud State University is a public, four-year university with a campus in Saint Cloud, Minnesota. Saint Cloud State University business-related bachelors-level programs, including the Herberger Business School, offer majors and emphases in Accounting, Business (General), Business Economics, Entrepreneurship, Finance, Human Resources Management, Operations Management, Marketing, Industrial Management, and Construction Management. * St. Catherine University: St. Catherine University is a private, four-year, not-for-profit university with a campus in St. Paul, Minnesota. St. Catherine University's offers business-related bachelors-level degrees through its Business Administration Department in the School of Business and Professional Studies with business-related majors including Accounting (Introduction to Day Accounting Program, Introduction to Evening/Weekend Accounting Program, Course Guide), Business Administration (Introduction, Course Guide), Business Management (Introduction, Course Guide), Business-to-Business Sales (Introduction, Course Guide), Healthcare Management (Introduction, Course Guide), Healthcare Sales (Introduction, Course Guide), International Business and Economics (Introduction, Course Guide) and Marketing (Introduction, Course Guide). * St. Mary's University (of Minnesota): St. Mary's University (of Minnesota) is a private, four-year, not-for-profit university with campuses in the Twin Cities and Winona, Minnesota. St. Mary's offers business-related bachelor's degrees through the Business Department with business-related majors including Accounting, Business Intelligence & Analytics, Entrepreneurship, Finance, International Business, Management, Marketing, and Sport Management. St. Mary's University offers a B.S. in Business Administration (with concentrations in Management, Security Management, Sustainable Resource Management, Operations & Technology Management, Biomedical Technology Management, and Legal Administration). St. Mary's University also offers B.S. (Bachelor of Science) degrees through the Graduate School of Health & Human Services in Allied Healthcare Management and Healthcare and Human Services Management. * University of Minnesota (Duluth): The University of Minnesota (Duluth) is a public, four-year university. This section is for the Duluth campus of the University of Minnesota. University of Minnesota (Duluth) offers business-related bachelors-level degrees through the Labovitz School of Business and Economics include Bachelor of Accounting (BACC) and Bachelor of Business Administration (BBA -- with majors in Accounting, Entrepreneurship, Finance, Financial Markets, Financial Planning, Health Care Management, Human Resource Management, Management Information System, Marketing Analytics, Marketing and Graphic Design, Marketing, and Organizational Management. * University of Minnesota (Twin Cities): The University of Minnesota (Twin Cities) is a public, four-year university. This section is for the Twin Cities campus of the University of Minnesota. University of Minnesota (Twin Cities) programs include business-related bachelors-level degrees through the Carlson School of Management with majors in Accounting, Entrepreneurial Management, Finance, Finance & Risk Management Insurance, Human Resources and Industrial Relations, International Business, Management Information Systems, Marketing, Public and Nonprofit Management, and Supply Chain & Operations Management. * University of St. Thomas: The University of St. Thomas is a private, four-year, not-for-profit university with campuses in Minneapolis and St. Paul, Minnesota. St. Thomas' offers bachelors-level business-related degrees through the Opus College of Business with a major in Business Administration (with concentrations in Accounting, Communication, Entrepreneurship, Finance, Family Business, General Business Mgmt, Human Resource Mgmt, International Business, Leadership and Mgmt, Legal Studies in Business, Marketing Management, Operations Management, and Real Estate Studies; and also see course guide for Accounting, Communication, Entrepreneurship, Finance, Family Business, General Business Mgmt, Human Resource Mgmt, International Business, Leadership and Mgmt, Legal Studies in Business, Marketing Management, Operations Management, and Real Estate Studies).